Sam Kelly is a BBC Radio 2 Folk Award winning singer, song-writer, producer, and multi-instrumentalist. As a young child Sam spent many a night enraptured, listening to his Irish grandfather tell folk tales, sing folk songs, and play folk tunes on his melodeon. Having caught the bug, Sam has dedicated his life to rediscovering and renewing the sounds of his gaelic heritage, and creating exciting new music that transcends the boundaries of traditional and popular music. Coming from a family largely made up of Norfolk dairy farmers has left Sam with an unmatched experience of singing in front of hurtfully disinterested Friesians, and his meandering musical journey has ranged from reaching the final of ITV’s Britain’s Got Talent as a teenager, to being selected for the first ever EFDSS Artist Development Scheme. Whether playing to 13 million people on prime-time television, or to 10 people in a tiny pub, Sam’s child-like fascination with music shines through, and his passion for discovering and rekindling the sounds of his musical heritage has gained him the respect of peers and audiences worldwide. 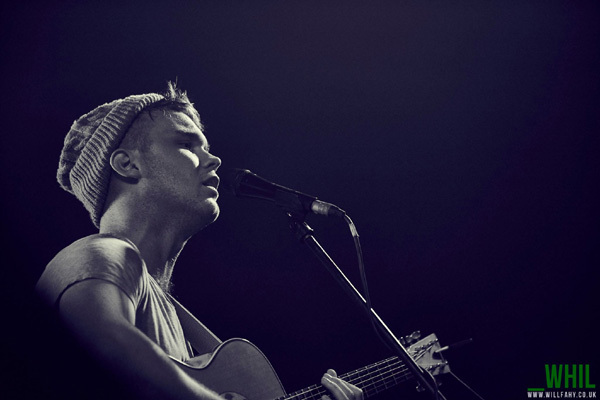 We’re delighted to welcome Sam back to Ely Folk Festival accompanied on stage on the Friday night and Saturday afternoon by some of his incredibly talented friends.